As Catholics we are a pilgrim people on a life-long journey of conversion in which we individually and as a community are formed more and more into the image and likeness of God. It is a journey that for many of us begins with our parents’ decision to have us baptized into the faith. The journey then continues on through our youth with the preparation for First Eucharist and later Confirmation. Our prayer lives accomplish two purposes. First, they assist us to develop our relationship with God and fall in love with Him. Furthermore, the spiritual life gives us fuel to be servants in the midst of the world. 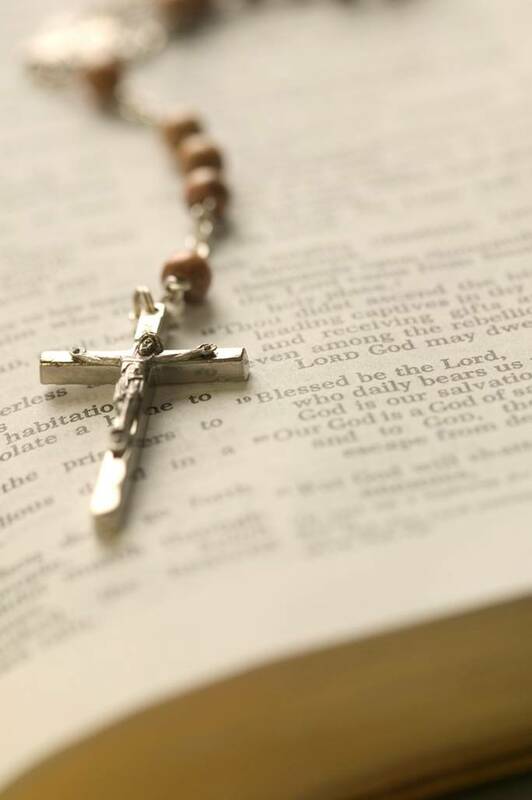 St. Louis Parish offers numerous opportunities for you to grow in your spiritual life such as scripture studies, different Parish Ministries, prayers, social justice, etc.